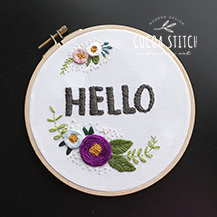 A needle & embroidery floss are all you need to start this embroidery experience! 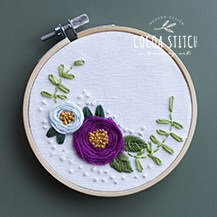 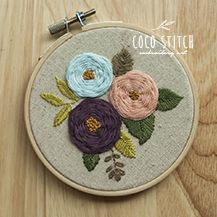 With such an easy way to start a new hobby, start stitching with embroidery patterns by Coco Stitch today. 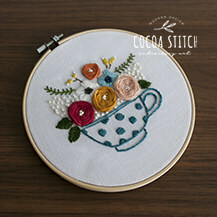 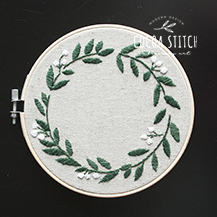 The Coco Stich is an embroidery pattern brand by iThinkSew!